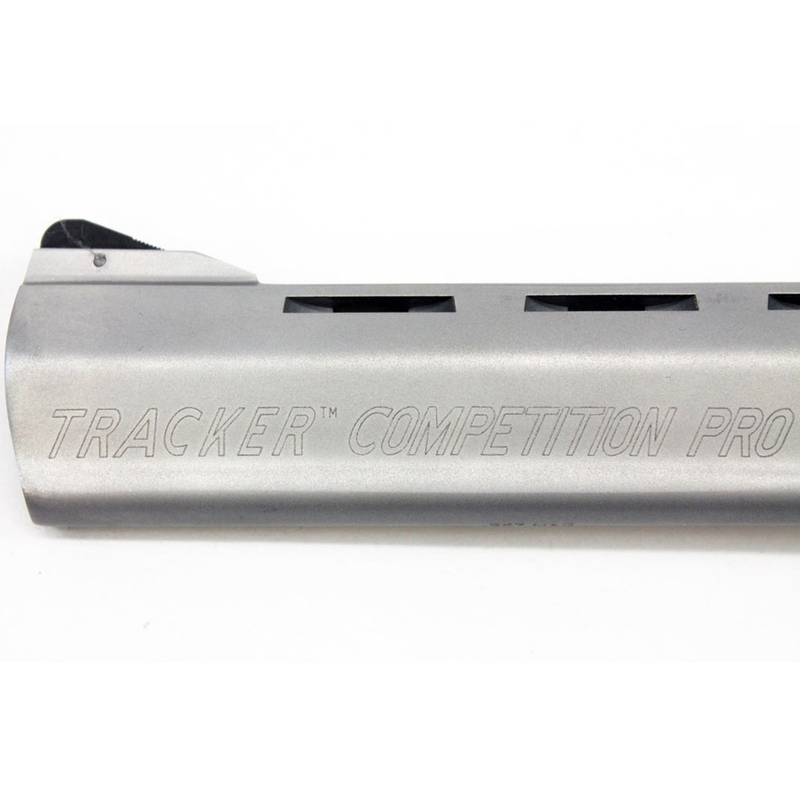 Taurus RT 627 Tracker Stainless Cal. 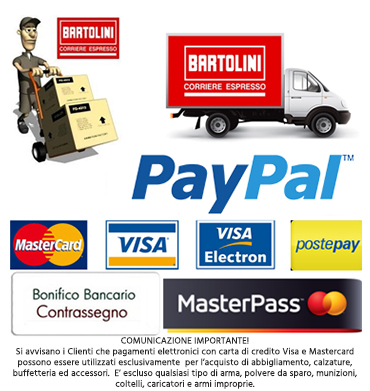 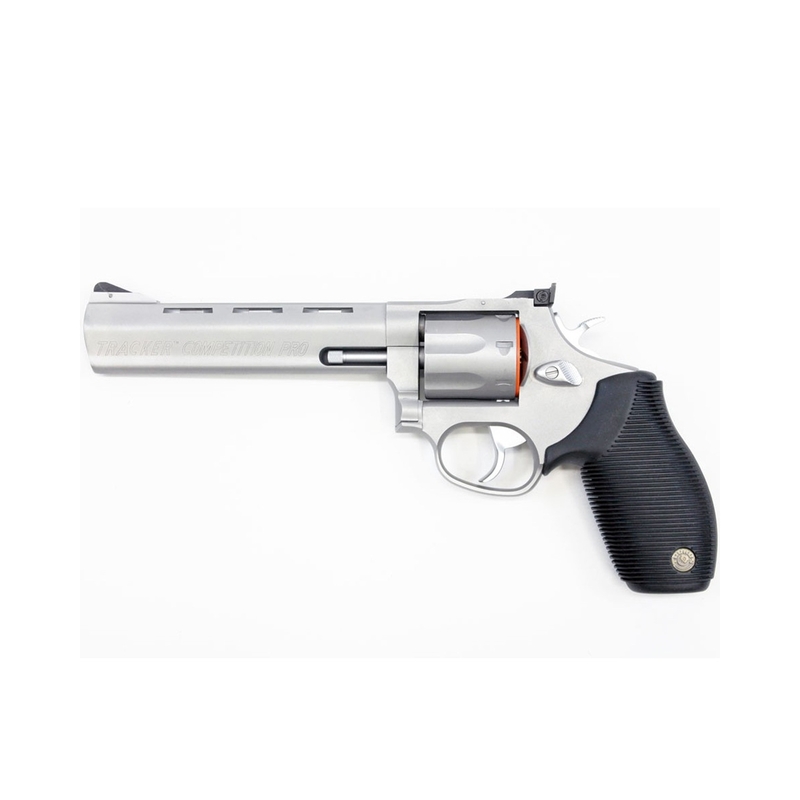 357 Mag 6"
> Armi da fuoco>Pistole>Revolver>Taurus RT 627 Tracker Stainless Cal. 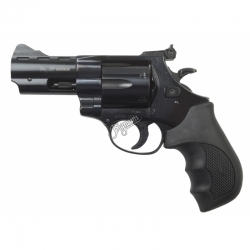 357 Mag 6"
Revolver in acciaio inox opaco, impugnatura in gomma, tamburo da 7 colpi, canna lunga da 6"/15.24 cm e lunghezza totale di 10.75"/27.3 cm. 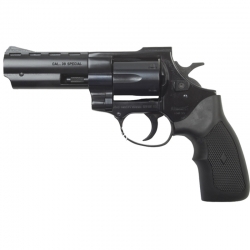 Weihrauch HW357 Cal. 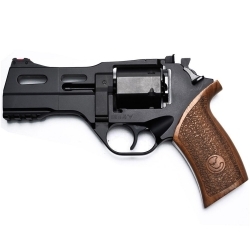 357 Mag 6"
Weihrauch HW22 Cal. 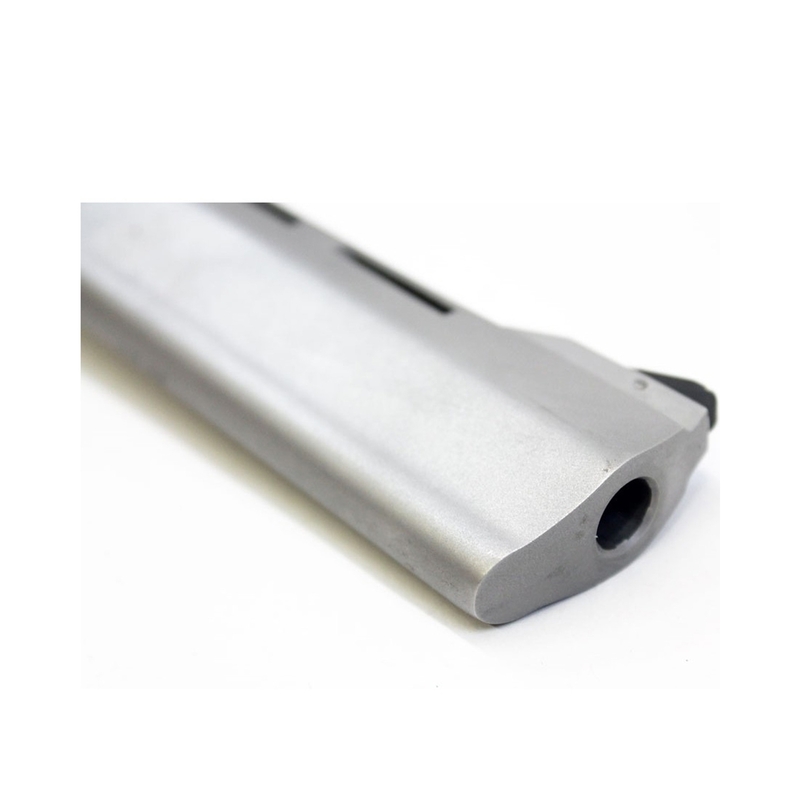 22LR 2"
Weihrauch HW357 Cal. 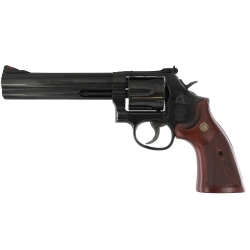 357 Mag 4"
Weihrauch HW38 Cal. 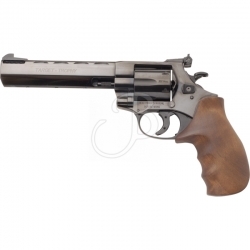 38 Special 2.5"
Weihrauch HW38 Cal. 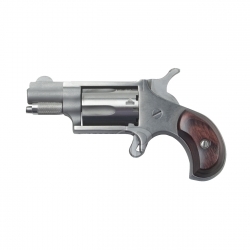 38 Special 4" 6C. 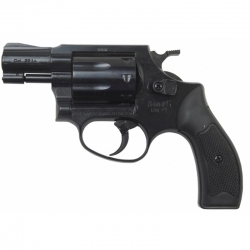 Smith & Wesson 686 Plus Cal. 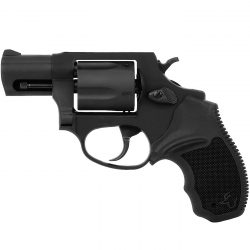 357 Mag 6"
North American Mini Revolver Cal. 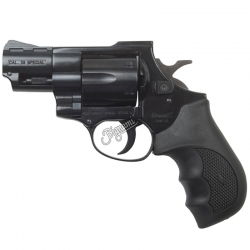 22LR 1.1/8"
Ruger GP-100 Cal. 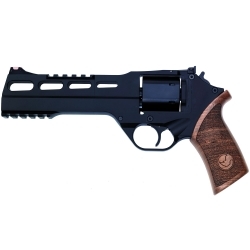 357 Mag 6"
Weihrauch HW3 Cal. 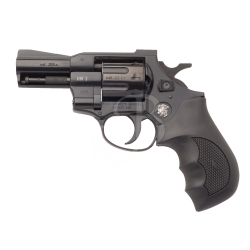 22LR 2.75"
Weihrauch HW357 Cal. 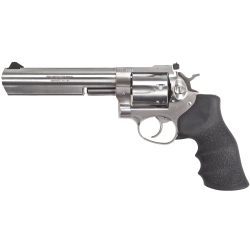 357 Mag 3"
Smith & Wesson 686 Cal. 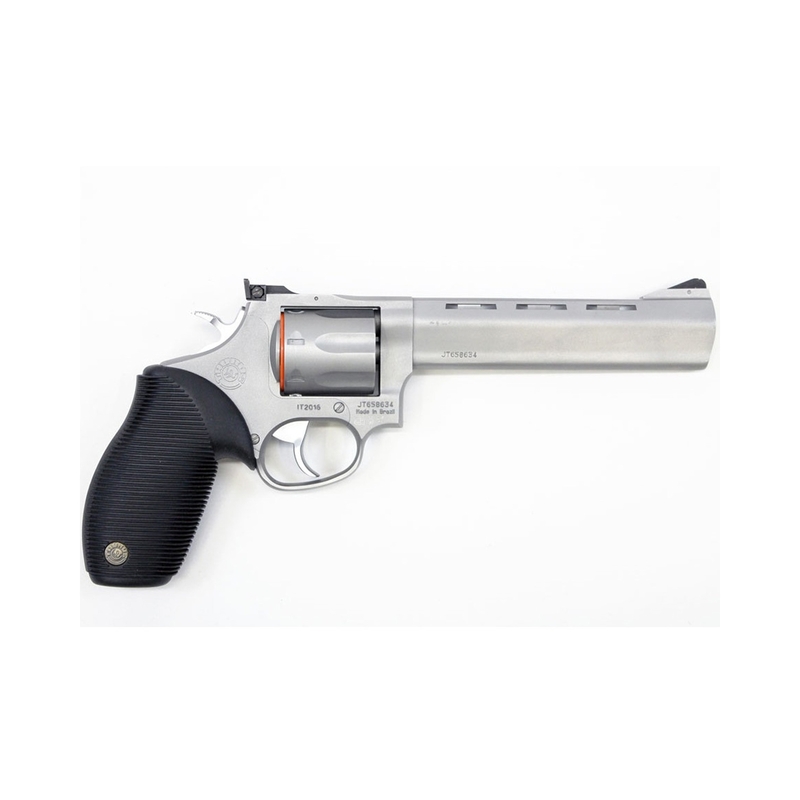 357 Mag 6"
Smith & Wesson 637 AirWeight Cal. 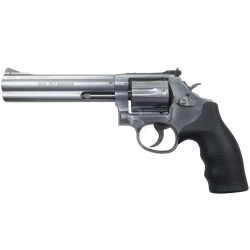 38 Special 2"
Ruger GP-100 Stainless Cal. 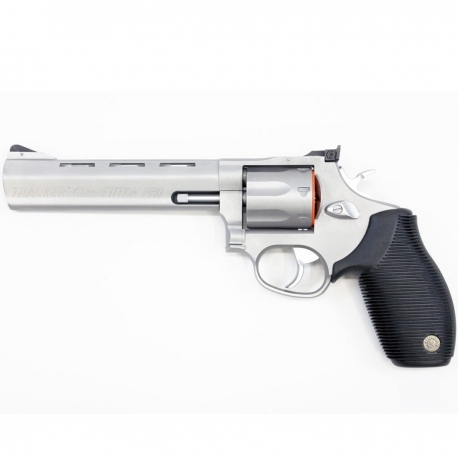 357 Mag 6"
Charter Arms Revolver Cal. 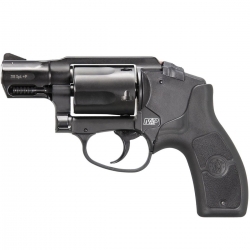 38 Special 5C. Smith & Wesson M&P Bodyguard Crimson Trace Cal. 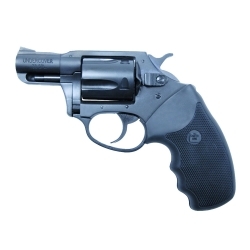 38 Special+P 2"
Taurus RT 85S Cal. 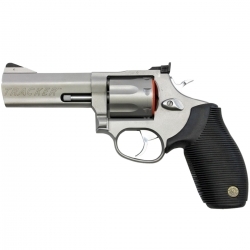 38 Special 2"
Taurus RT 627 Tracker Stainless Cal. 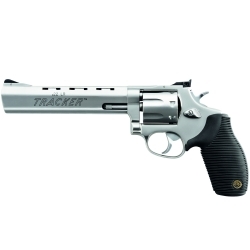 357 Mag 4"
Taurus RT 970 Tracker Stainless Cal. 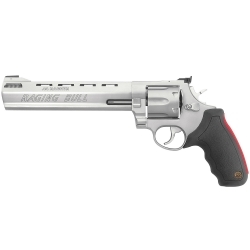 22LR 6.5"
Taurus RT 444 Raging Bull Stainless Cal. 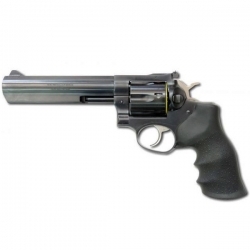 44 Mag 6.5"